My baby is missing!! 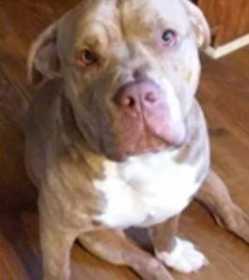 He is an unaltered male pitbull. He is very light tan with a white chest and two front white paws. He also has a white stripe down his neck and on his left nose down to his lip. He's been with me since day one. He's loved and missed very much.